Life's Journey To Perfection: 2016 LDS Sharing Time Ideas for June Week 4: The Holy Ghost comforts and guides me. 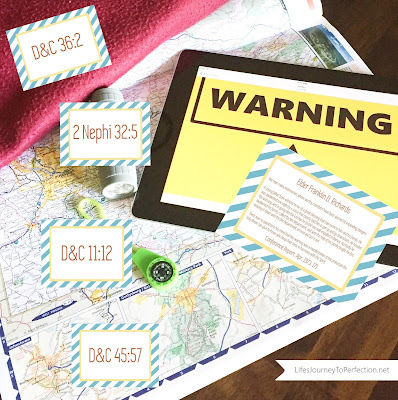 2016 LDS Sharing Time Ideas for June Week 4: The Holy Ghost comforts and guides me. June 2016 Scripture: “We believe that the first principles and ordinances of the Gospel are: first, Faith in the Lord Jesus Christ; second, Repentance; third, Baptism by immersion for the remission of sins; fourth, Laying on of hands for the gift of the Holy Ghost” (Articles of Faith 1:4). June Week 4 Topic: The Holy Ghost comforts and guides me. Begin by showing some items to the primary children and ask them what these items all have in common. The items could include, a blanket, a flashlight, a map, a compass, and a warning sign. 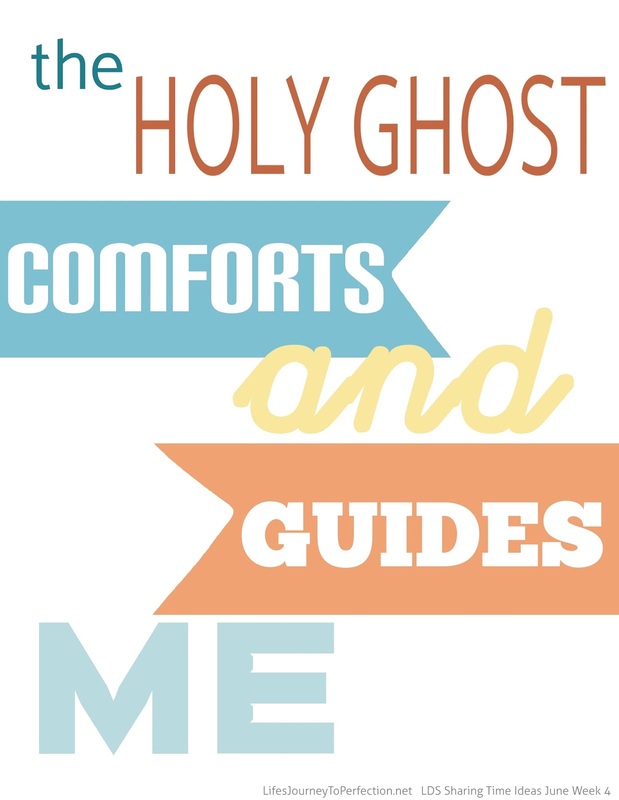 Show the week's theme poster and invite the children to repeat, 'The Holy Ghost comforts and guides me". These items all help to symbolize the roles of the Holy Ghost. Hold up the blanket and invite one of the primary kids to come up. 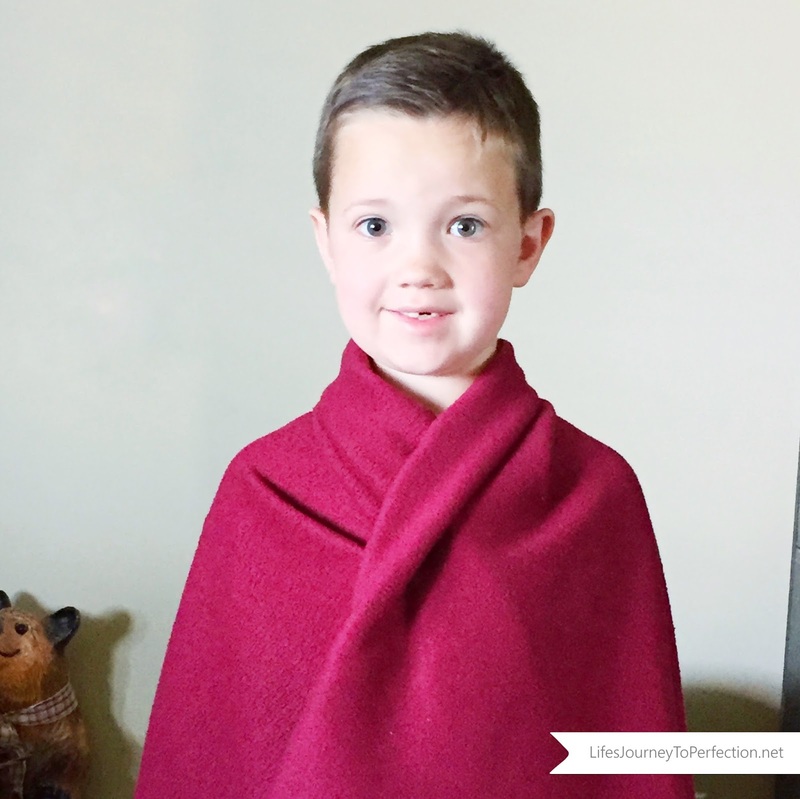 Place the blanket on their shoulders. Ask them how they feel when they are wrapped up in a blanket? Explain that the Holy Ghost is often referred to as The Comforter. Like the blanket, the Holy Ghost can comfort us and bring us peace. It can help us feel warm and safe. 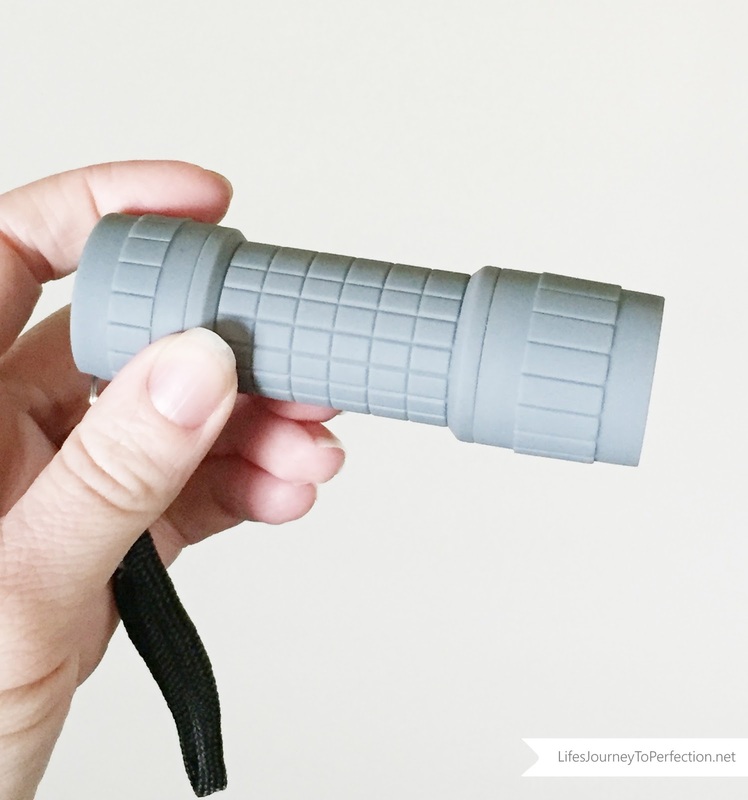 Show the primary children the flashlight, ask the primary children if they have ever tried to walk in the dark? Whether it be at their home during the night, or on a path while camping. Explain that it is hard to see when we are walking in the dark and a flashlight lights the way so we know where to go. Like a flashlight, the Holy Ghost also lights the way for us. Show the primary children the map. 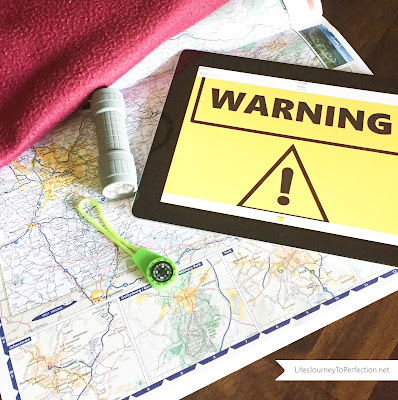 When traveling a map is essential to help us know where to go. The Holy Ghost is their to give us guidance. He can guide us in choosing the right and living our lives in line with Christ's teachings. 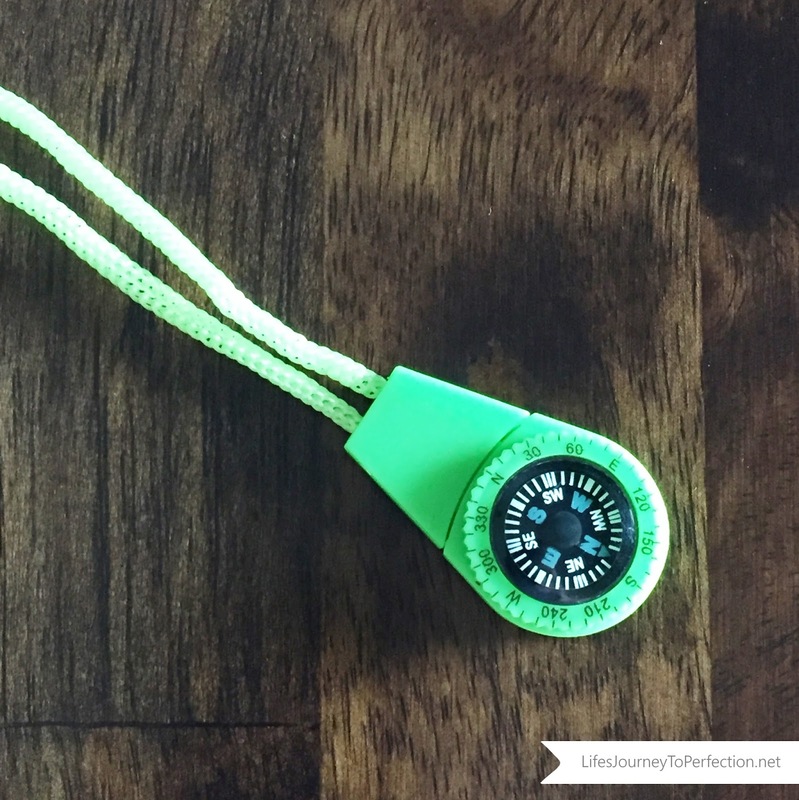 Show the primary children the compass. Ask the primary children what a compass is usually used for. Explain that a compass will show us direction. By holding the compass we will know which way we are facing. The Holy Ghost like a compass will point us in the right direction. That direction is always towards Christ. One of the roles of the Holy Ghost is to work in perfect harmony with Heavenly Father and Jesus Christ as part of the Godhead. He witnesses and testifies of the Father and the Son. Then show the Warning Sign. 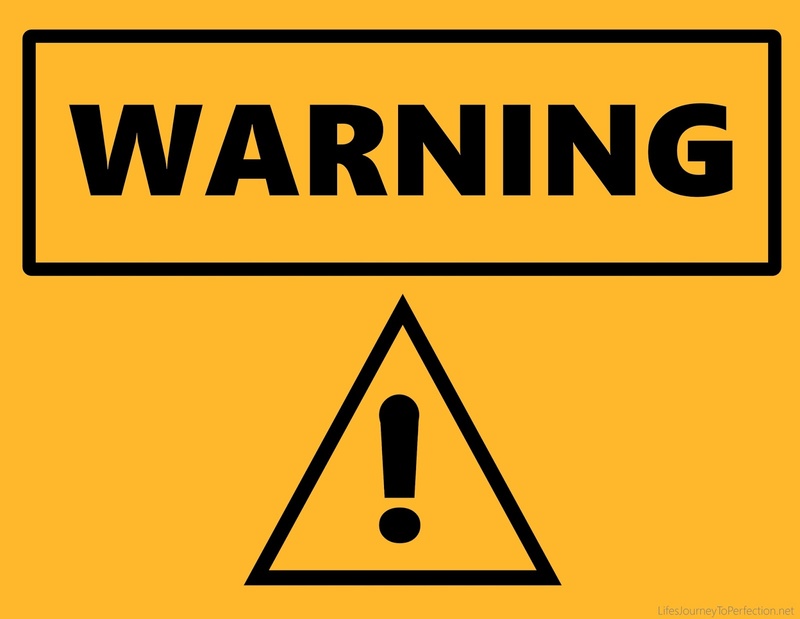 Warning signs are placed on roadways or trails to warn us that their is danger up ahead. The Holy Ghost is also their to warn us. We will receive an uneasy feeling if something is not right or when their are troubles up ahead. Matching game time!! Place the items on a table or across some chairs. Divide the primary into 5 groups. Give each group a scripture to look up. Invite them to look up the scripture, read it and figure out which item the scripture will correlate with. Give them only a few minutes to read and think. Then invite one group to come up at a time, invite them to read their scripture and match it with the item. For Junior Primary they can read and decide on the item during their group. When they come up the can match to the item and just say the key word. For example the key word from the scripture that would match the blanket would be comforter. Continue with each group sharing their scripture and matching it to their item. Here are the scriptures with their correlating items. See printable above for scripture cards. Conclude by singing "The Still Small Voice". 2016 LDS Sharing Time Ideas for June Week 1: Faith in Jesus Christ leads us to love Him, trust Him, and keep His commandments. Family Home Evening on the Holy Ghost can comfort us and guide us through the darkness. LDS Sharing Time Ideas for June 2015 Week 3: The Holy Ghost can guide and protect us. LDS Sharing Time Ideas for May 2015 Week 4: When I am confirmed I receive the gift of the Holy Ghost. LDS Sharing Time July 2014 Week 3: The Holy Ghost comforts and guides me. LDS Sharing Time Ideas for June 2015 Week 1: The Holy Ghost is the third member of the Godhead. LDS Sharing Time Ideas for June 2015 Week 4: By the power of the Holy Ghost, we may know the truth of all things. LDS Sharing Time Ideas for June 2015 Week 2: The Holy Ghost speaks in a still, small voice. LDS Primary Sharing Time July 2014 Week 4: I can know the truth through the power of the Holy Ghost. Thank you so much for this wonderful lesson! Your website is always the first one I go to when it's my turn for sharing time. You are so talented and I'm grateful for your generosity in sharing your creativity and talents with us! I have to agree with Jody. Your site is the first I come to when its my month to teach sharing time. I love your ideas. Thank you so much for taking the time to share your talents with us. Thank you so much for sharing your lesson ideas. My kids are going to love this one! This is a lifesaver for me. This is the first time I have been done sharing time and these are a huge help for me. Thank you! Thank you for sharing your time and talents with us! I've had sharing time all month and incorporated many of your ideas. The kids have really listened and I can tell they have learned! You have a skill for coming up wth fun ways to reach them. Thank you x million! Thank you so much for your ideas. I was recently called into the Primary as 1st counselor. Four weeks later our President moved out of state and I was just called to replace her. We are a tiny branch, with only 5 primary kids on the rolls. Two of which occasionally come...but rarely on the same week! Both are non readers. The Sharing time outline seems to only give plans for older children, very comfortable with reading. Your site has calmed my panic this month. I was murmuring profusely when I first saw the plan for this week...then I found your ideas. THANK YOU!!! So glad they were helpful! I was just thinking as I was reading what an amazing influence you are on those little primary kiddos in your branch :) Thank you for your comment and best wishes!! I agree with everyone, you are amazing with your ideas, I always look for help in your website and the kids love it!!!! Thank you so much for sharing this wonderful gift with the rest of us!!!! Thank you for sharing these wonderful ideas Kim! I believe that we should teach our children the good effect of having to trust and call the holy ghost during the bad times and the good times. The comforting feeling that it gives us is a remarkable expression of God's love to all of us. I like to share this also to other people by re-writing it and posting it on procustomwriting.com. You wrote a perfect article here. Good to see more information.